Thermador is an iconic American brand that has been innovating appliances since 1916. In fact, your grandmother may have had a Thermador refrigerator, and these appliances were so well-made that there are probably some still running today. 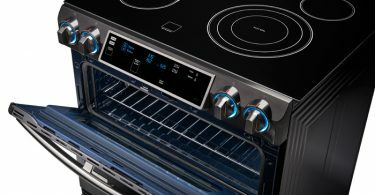 But just making appliances that stand the test of time isn’t enough for this top brand. They keep innovating and bringing new ideas to life, and that’s what they have done with their revolutionary Freedom® Collection Culinary Preservation line. 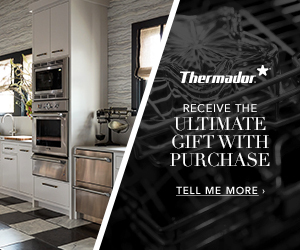 Thermador is a brand for culinary enthusiasts who desire an array of appliances that enable personalization. 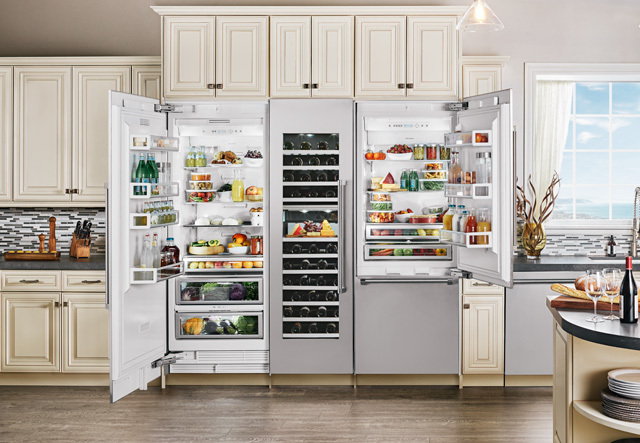 New additions to its built-in, fully customizable Freedom® Collection Culinary Preservation line include the Wine Reserve Refrigerator and Double Drawer Refrigerator. 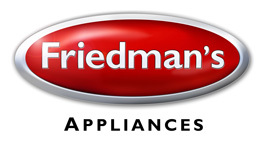 Now available at Friedman’s Appliances, they are an ideal complement to Thermador Culinary Preservation columns, offering more ways to create a custom culinary preservation configuration. The Thermador Wine Reserve Refrigerator is an under counter solution for elegant dining every day. It can be installed fully flush for seamless integration into any room. The unit offers a range of features, including six shelves crafted from Wenge wood to match the look of the Freedom® Collection Wine Preservation columns. It also has dual temperature zones that provide the ability to chill red and white wine at different temperatures as well as UV-tempered glass doors and vibration control around the compressor to avoid the disturbance of sediment. 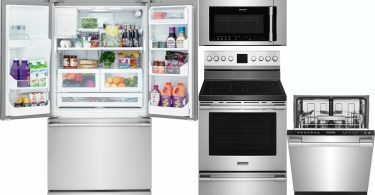 The Thermador Double Drawer Refrigerator is a cooling appliance that can be used in a variety of ways with just the press of a button. Refrigeration Mode preserves fresh ingredients, and Pantry Mode store items like bread and flour at a warmer temperature. Bar Mode is perfect for chilling beverages at even colder temperatures. Providing further flexibility, the Double Drawer Refrigerator offers removable dividers that can separate each drawer into different storage compartments, and in the top drawer the dividers can be placed on a ledge within the unit to create a shelf to easily stack items inside. 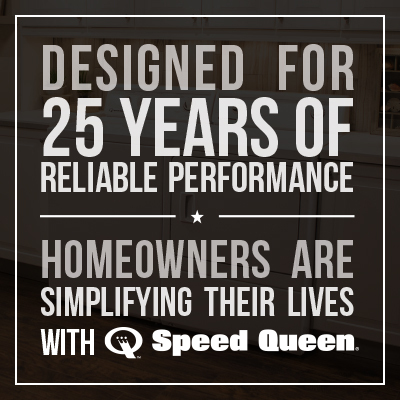 If you are the ultimate entertainer looking for the best ways to customize your kitchen, stop in today to see this iconic American brand for yourself. You will see the quality and design that has allowed this brand to thrive for 100 years.